Naturally, the most high-profile event in the darting calendar is the World Championships, which is staged at the Alexandra Palace in London, over the festive Christmas period, with the tournament culminating in the New Year, making it the first major of every calendar year. Played out in a legs and sets format (where the first player to three legs takes a set, an incredibly conventional method of tournament play), it has grown in popularity year upon year, and has become the marquee event of world darts. The current champion is Englishman Adrian Lewis. Lewis has won the last two tournaments, picking up prize money of £200,000 on both occasions. The newest of the majors in darts, but perhaps one of the most popular, the Premier League is one of darts’ most exciting tournaments. Only eight players contest for the title every year. The top four in the PDC Order of Merit (the table where players are ordered by prize money won in a year) are joined by four wild-cards. 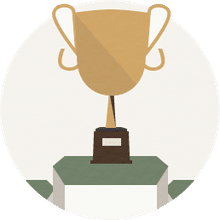 The format of the tournament is a round-robin league table, with all eight players playing each other twice over a 14 week period in the English springtime, at various arenas throughout the United Kingdom on consecutive Thursday nights, followed by a playoff series with the top four. Each game is a best-of-14 leg game. One of the most anticipated darting events on the circuit is the UK Open, contested every June. It has a completely open draw, without seedings, meaning the top players can play each other at any point. A unique and popular feature of the tournament is that any players of any ability can enter qualifiers, resulting in some amateur players making the final cut of 128. It has been nicknamed the “FA Cup of darts," in homage to the soccer tournament held in England where upsets have been known to be a regular occurrence over the years. Regarded by people in the game as the second biggest event on the darts' calendar, the Matchplay is a popular event with fans, partly due to it being held in July (one of the peak British summertime months), and it being played in Blackpool, a popular English seaside destination. It is the only major darts tournament won by an American; Larry Butler won the inaugural Matchplay in 1994. 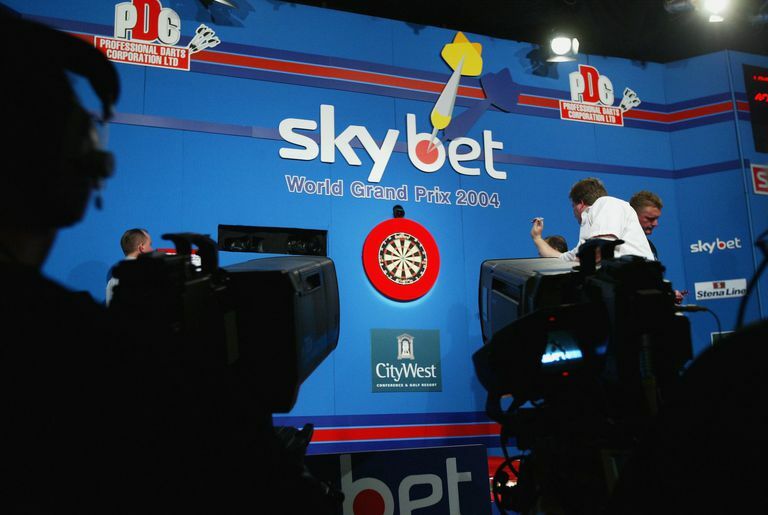 The final darting major is the World Grand Prix, which is played in Dublin annually every October. Passionate darts fans pin down the Grand Prix as one of their favorite events of the year; not least because it is held in one of the most exciting cities in the world. The format of the tournament is a first to a certain number of sets, with the opening rounds being notoriously short, which provides the occasional upset along the way. Perhaps the biggest twist of the tournament, something which gives it a touch of uniqueness, is that every leg must begin with a double being hit, something which is known as the “double in, double out” format (reflecting the fact that the player must finish on a double or the bulls-eye, as with every game of darts).